Floral Expressions is a floral shop located at South Ogden Utah. We provide highest quality floral designs for your particular floral needs, such as weddings, birthdays, funerals, anniversaries, and all other events. We also provide bases, and gift baskets. 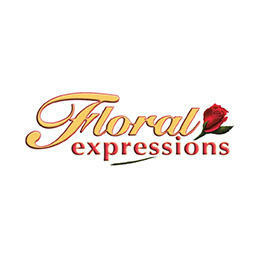 Visit our website at floralexpressions.co/ for our product offerings.